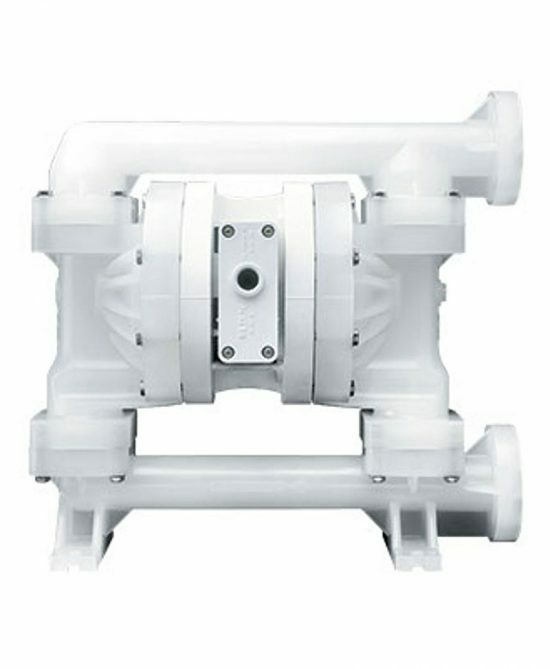 The Wilden® P200 – 1″ / 25 mm Advanced™ Series bolted plastic Air-Operated Double-Diaphragm (AODD) Pump ensures maximum performance and efficiency. Its bolted configuration ensures total product containment while the redesigned liquid path reduces internal friction to maximize output and efficiency. Available wetted path materials are Polypropylene, PVDF or PFA.